See how the Unilever male-grooming brand, known as Axe in the US, and 72andSunny Amsterdam are getting guys to talk about the questions they're afraid to ask. Lynx, Unilever's male grooming brand, has launched "Is it ok for guys," a search-driven campaign by 72andSunny Amsterdam that reveals how men are hiding behind their screens to ask questions they can't say out loud. The campaign is part of Lynx’s "Find your magic" initiative, encouraging men to ignore the cultural pressures and labels dictating what it means to be a man. The new messaging rolled out today across the brand’s social channels, and includes interviews with 30 Lynx partners answering guys’ most searched questions. Lynx global vice president Rik Strubel said: "The mission and brand purpose of Lynx is essentially to help young guys, to inspire them and to express their individuality. "We partnered with Google to see what it is that men are searching for online, to see how men are really in trouble, how insecure they are about certain things, wondering how manly they are or not." Running alongside the campaign is the brand’s support of The Calm Photography Movement’s Getty Images Gallery exhibition, created by marketing agency Fuse, part of Omnicom Media Group. The movement was founded to help men express their emotions through photography. 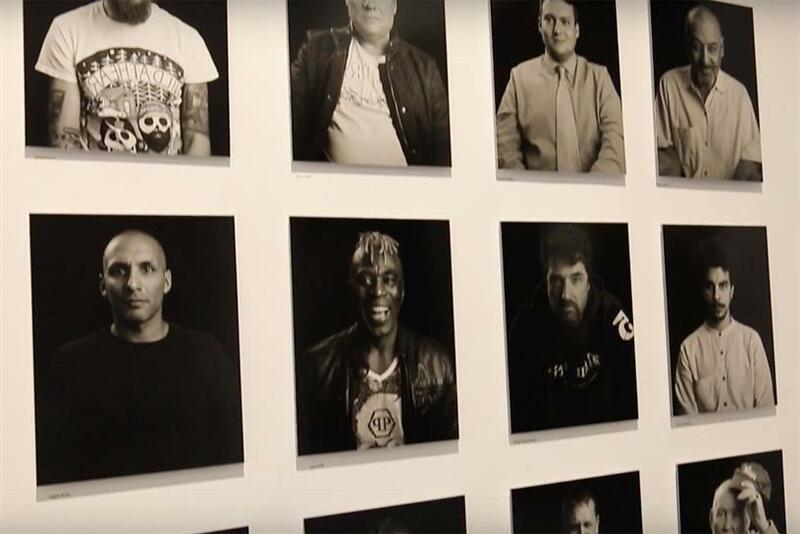 The exhibition displays winning entrants from a recent amateur and professional competition to highlight the role that photography can play in challenging perceptions of traditional masculinity. Strubel said selected images will be used for Lynx's future social campaigns.